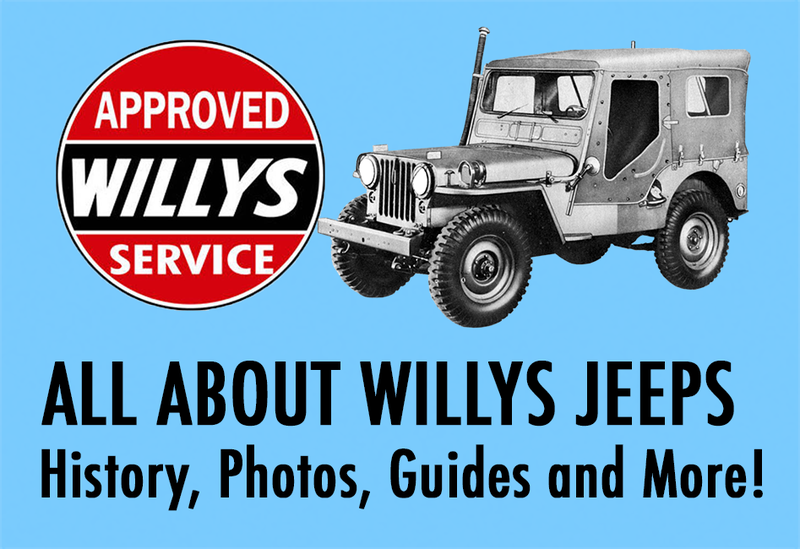 The Willys-Overland Jeepster, borrowing features from both the Willys Station Wagon and Truck, attempted to bridge the gap between the “utilitarian” post-war Universal CJ Series, and the 1-ton "family-oriented" Station Wagons and 1/2 ton light-utility trucks. Following the end of WWII, the Willys-Overland company chairman recognized the importance of expanding its offerings to include a civilian passenger car, and with the help of industrial designer Brooks Stevens, presented a model more likely to appeal to younger market segments. 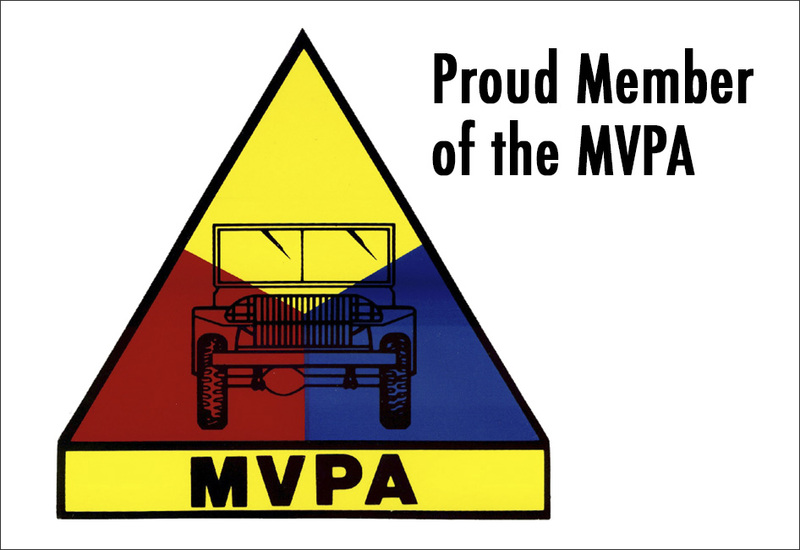 The original Jeepster (VJ) was first released to the public on April 3, 1948. 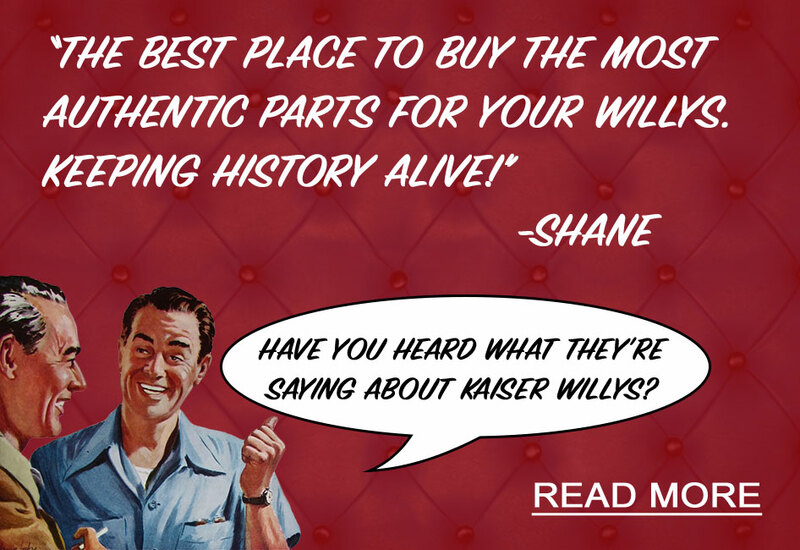 Offered only in rear-wheel drive, the vehicle had some trouble gaining traction with traditional Willys customers. The 1948 Jeepster was powered by the “Go Devil” 62 hp, 134 cu in straight-4 engine, with 3-speed manual transmission (with optional overdrive), drum brakes, a single transverse leaf spring suspension and rear driveline similar to what was used in the Willys Station Wagon at the time. With rear fenders like those used on the Willys Truck, the Jeepster, while appreciated by design critics, but failed to translate accolades into real sales. Still, the Jeepster was produced in the following year (1949), this time with the option of the six-cylinder Lightning L-148 engine, and in 1950, received a few modifications to the hood and grille. 1950 also offered new engine options for the VJ, including both the F-134 “Hurricane” engine and the L-161 “Lightning” engine. Unfortunately, due to lackluster marketing efforts, and competition in the passenger car market, the Jeepster was phased out completely in 1950, with a few leftover models sold under the 1951 model year, and was never produced again, though its design was revived in 1966 in the form of the Jeepster Commando (C101).